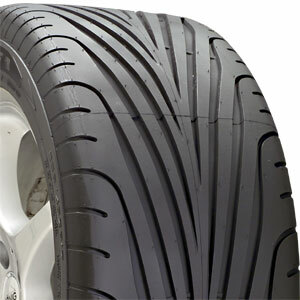 eagle F1's won top place in a car and driver review of 11 top tires a month or so ago. I found the ES100's, while I really liked them, wore too fast. 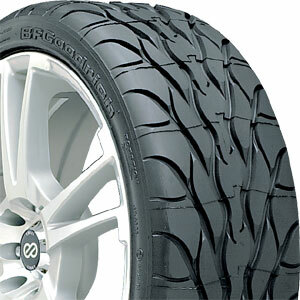 I, too have been looking at tires recently and from the tires that you mentioned, after all the research that I did I would go with the Eagle F1, hands down. But an opinion from someone who has them on their car would be best. If you have the means, I highly suggest it. What are you trying to accomplish with the tires? Best dry weather grip? Best life? Good wet performance? The Goodyears are probably the best all around tire. The KDW will give you slightly better wet performance, but much worse dry. I really don't give a [censored] when its wet, I won't be pushing my car to the limits then, I really want the best dry performance that won't wear down too fast. Sounds like a plan. The Goodyears are the best dry tires of those you've posted. Tire life seems very reasonable as well. 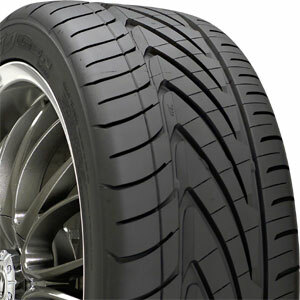 You'll probably lose a lot of life to tread squirm if you do any heavy tracking, but for street use, they're great tires. Also, you'll notice some tramlining on the freeway with them. 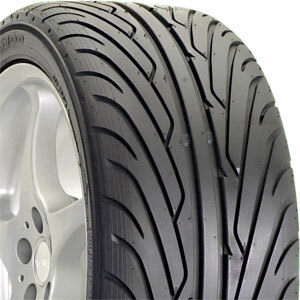 It shouldn't be bad with relatively thin tires like that, but it's something to consider. Generated in 0.026 seconds in which 0.016 seconds were spent on a total of 15 queries. Zlib compression enabled.